This week we’d like to re-visit our recently updated educational piece on the rise of interest rates alongside equity market returns, as depicted by the 10 Year Yield and the Standard & Poor’s (S&P) 500. We’ve discussed in previous commentaries that our assessment of fixed income returns over the next 3-5 years is gloomy, at best. 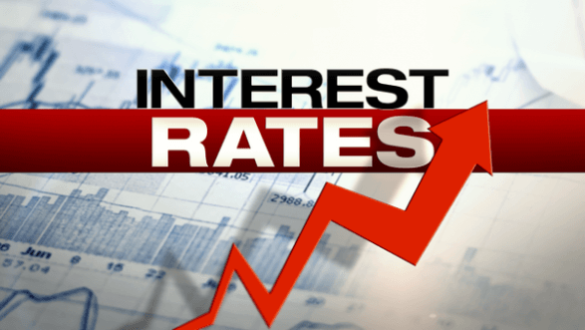 The notion of rising interest rates is something that appears inevitable, as does the possibility of higher inflation figures. As those things materialize, and as the 10-year yield rises from current levels up to the 5% threshold over that 3-5-year frame, history tells us that total return figures across investment grade fixed income holdings are poor, not to mention that higher inflation figures have the ability to negate those returns to a greater extent. In fact, when the 10-year yield has been below 5% and as the yield rises toward 5%, irrespective of the macroeconomic backdrop, equity market returns have been positive. Contrary to conventional wisdom that a more restrictive monetary policy stance may be cause for greater equity market volatility, recent data fails to support such a statement. With that in mind, we remain convicted in our stance that higher equity market participation over the next 5 years may provide the best possibility for positive risk-adjusted returns relative to fixed income holdings, despite the higher potential for short-term volatility. Although that may sound relatively riskier, it’s important to place such risk in perspective. Total return data year-to-date provides a unique example. Global equity market volatility has remained rampant with the S&P 500 having experienced two -10% pullbacks. One would think that equities should have suffered, which they did, but total return figures stand in positive territory. Through the end of the week, the S&P 500 is positive by 5.10%, despite the volatility. On the other hand, the Bloomberg Barclays Aggregate Bond Index has lost -1.80% in that same time frame. This should be of interest because the broader media has failed to note the performance discrepancy between risk assets and perceived safe assets, such as bonds. The reality is that bonds can lose value similar to stocks and bonds should not be thought of as a safe haven in times of equity market volatility. It certainly has not worked out well in 2018.